Are you in the market for used cars near Folsom, CA? 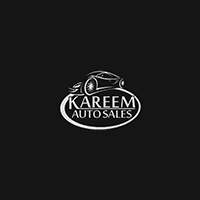 Kareem Auto Sales has lots of options available from various makes, including a number of pre-owned Chevrolets. But what makes Chevy a good choice in a used car? Find out here, and then check out your financing options at our dealership in Sacramento! 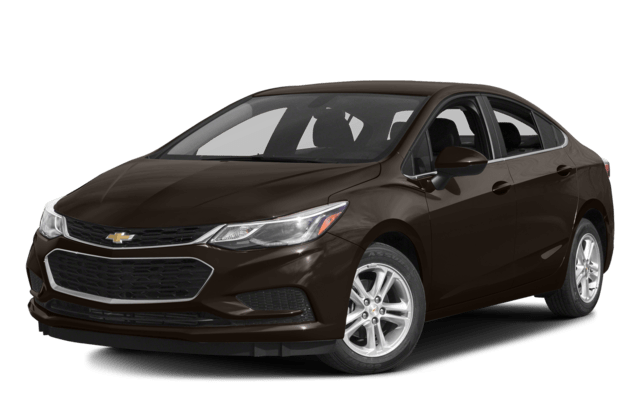 Which Chevrolet Model Should I Choose? Available in both sedan and hatchback formats, this compact car offers excellent fuel economy and a lot of features for the money. 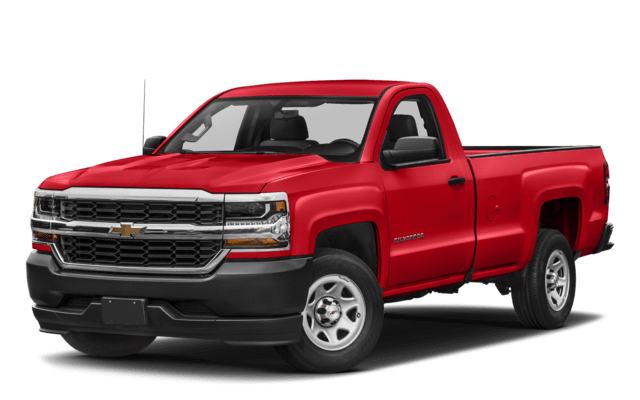 With up to 12,500 pounds of towing capacity, an optional 420-hp 6.2L V8, and a high-strength steel frame that’s built to last, the Chevrolet Silverado 1500 is a top choice for full-size pickup truck shoppers. 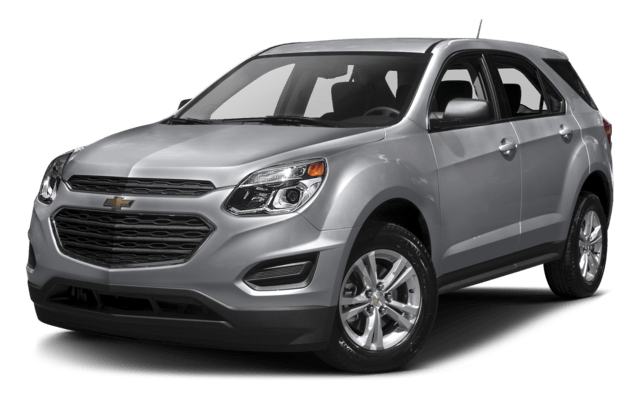 Recently redesigned, the Chevy Equinox is a compact crossover SUV that comes with standard seating for five adults, lots of cargo space, and the increased traction and safety of AWD. 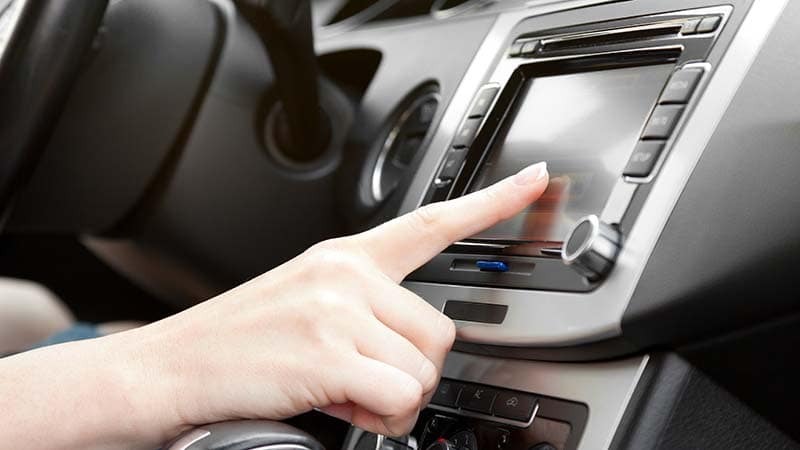 Stay connected with the Chevy MyLink infotainment system, which is offered with features like Apple CarPlay™, Android Auto™, and SiriusXM® Satellite Radio. 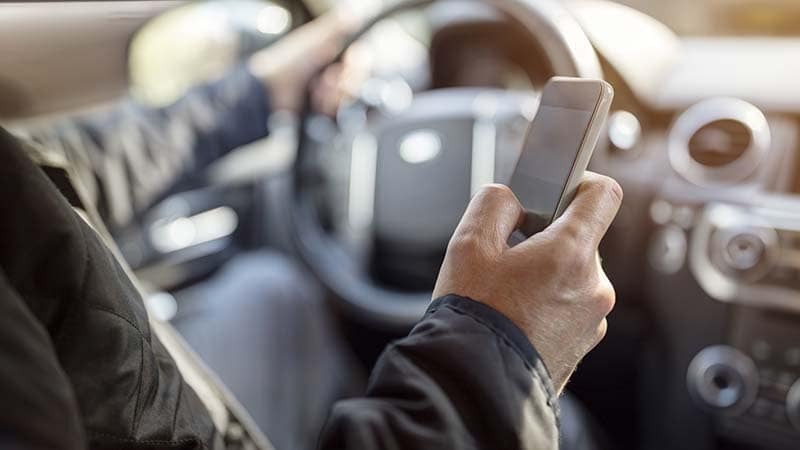 This smartphone app allows you to perform a variety of tasks remotely, including starting and stopping your car, sending navigation direction, running a vehicle diagnostics test, and locating your car. 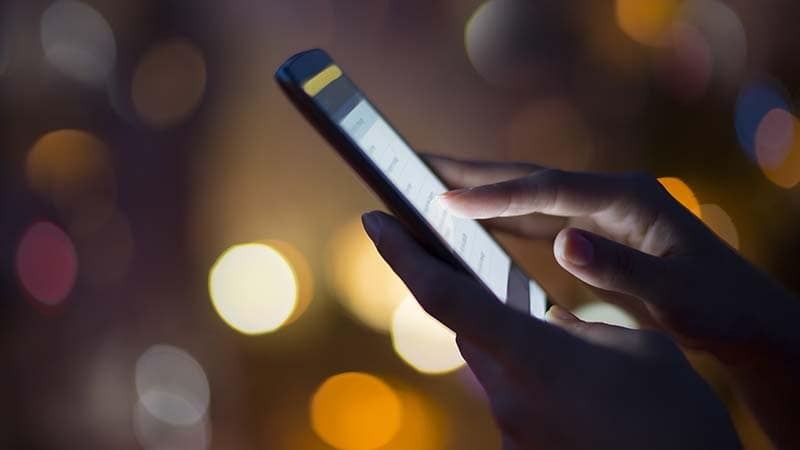 Chevy was one of the first manufacturers to make portable Wi-Fi standard or available on a wide range of models, which means there’s a good chance you’ll find it on our used Chevys. There’s a full lineup of used Chevrolets for sale right now near Elk Grove at Kareem Auto Sales, serving drivers in Rocklin and beyond at 2330 Fulton ave in Sacramento, CA. Our staff is here to help you our seven days a week, and you can reach us online or give us a call at (916) 473-1656.